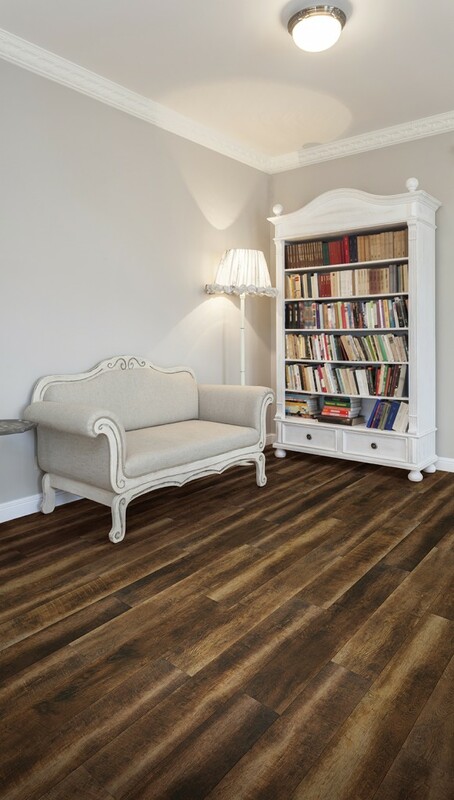 This collection employs Embossed In Register (E.I.R.) 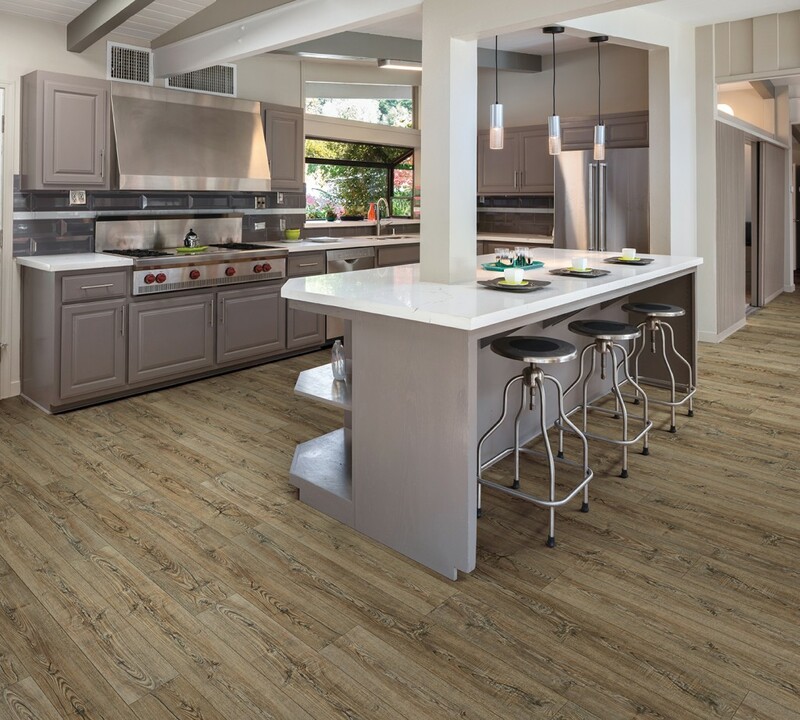 technology along with a 4-side painted micro bevel edge for a realistic visual unlike any other LVP or WPC product available today. 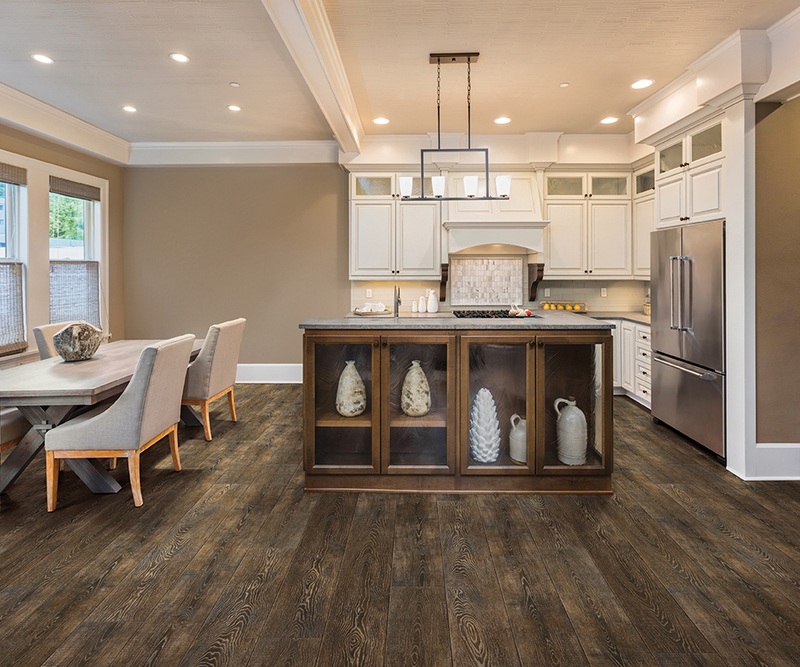 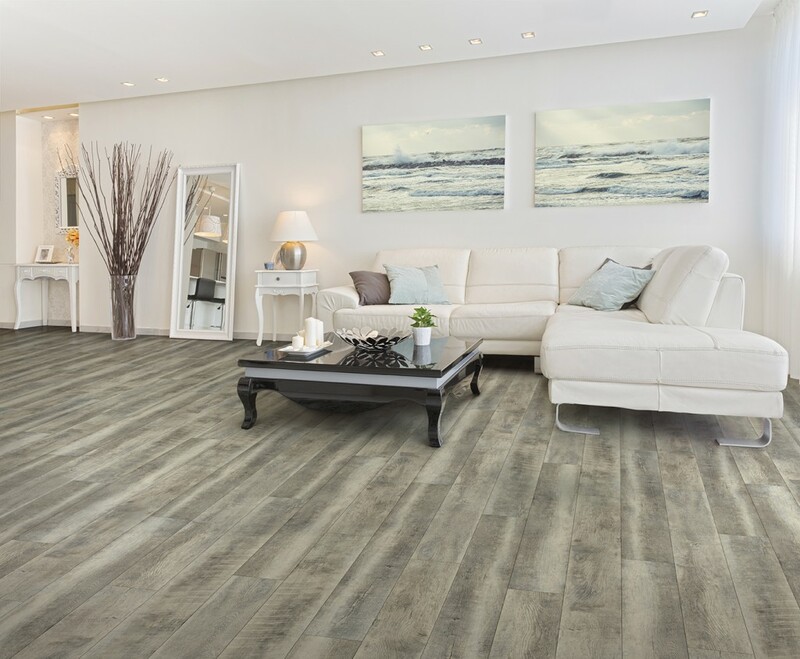 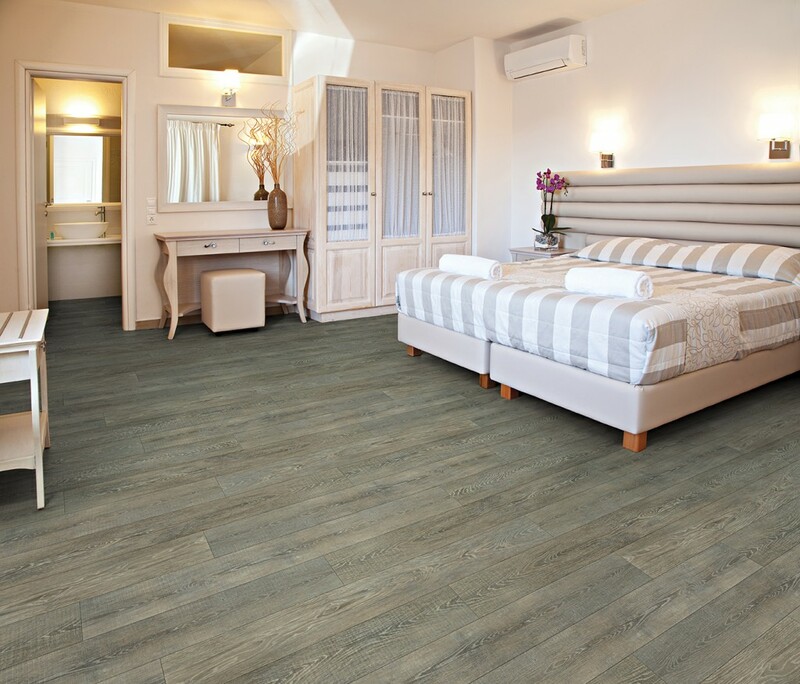 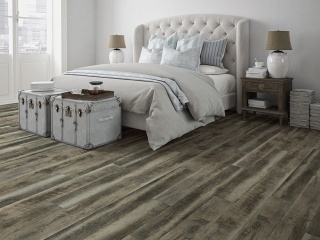 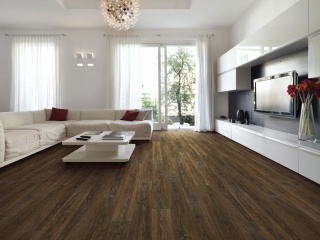 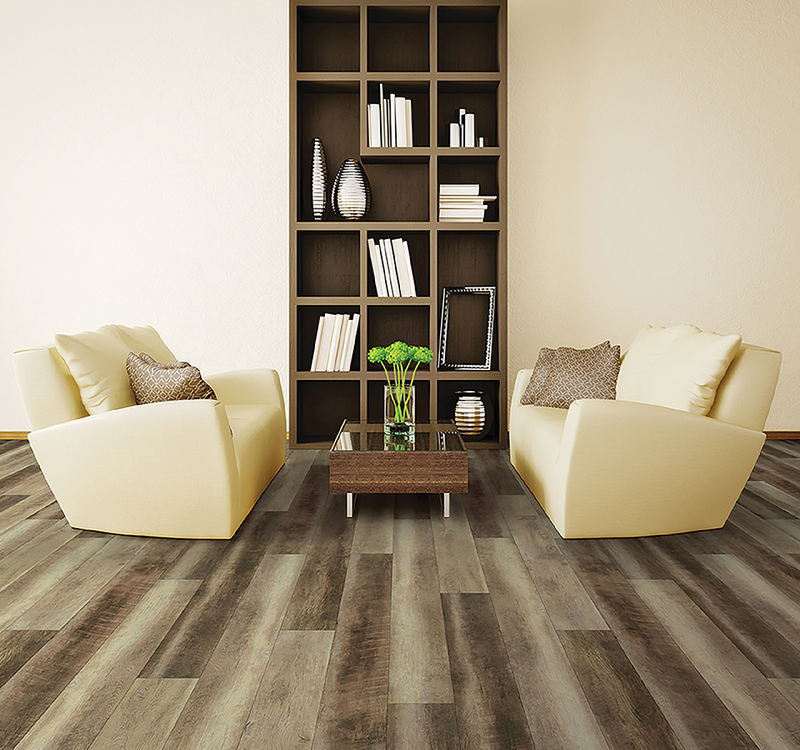 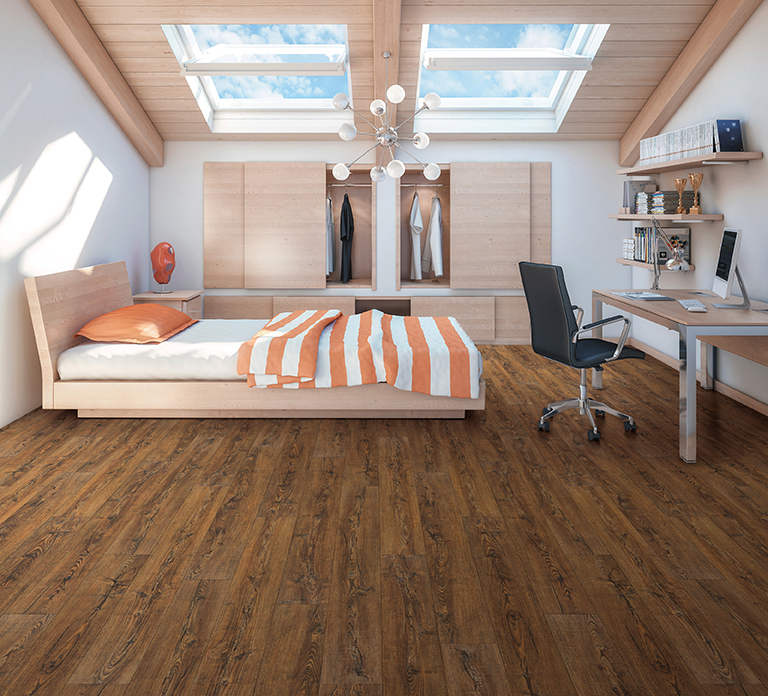 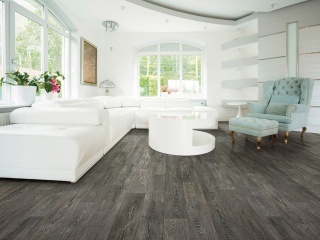 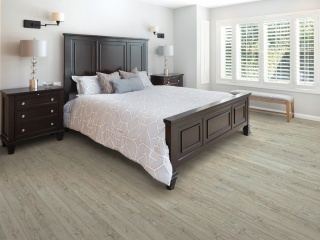 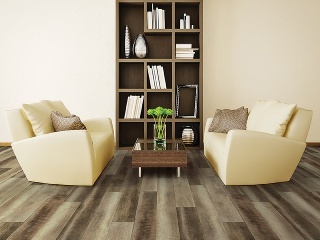 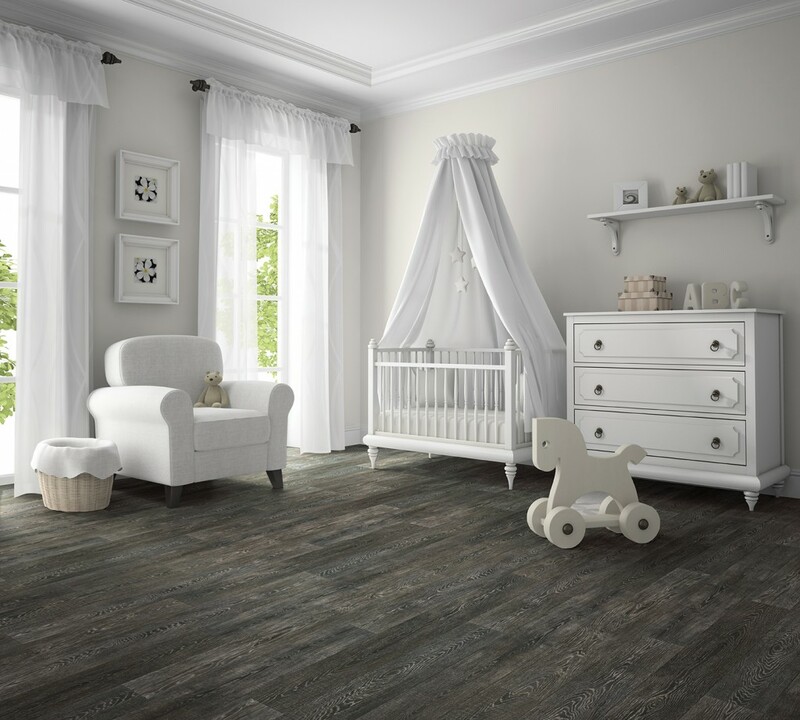 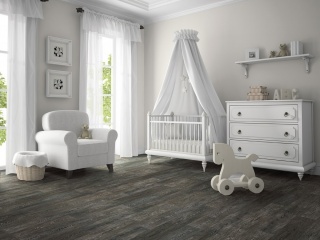 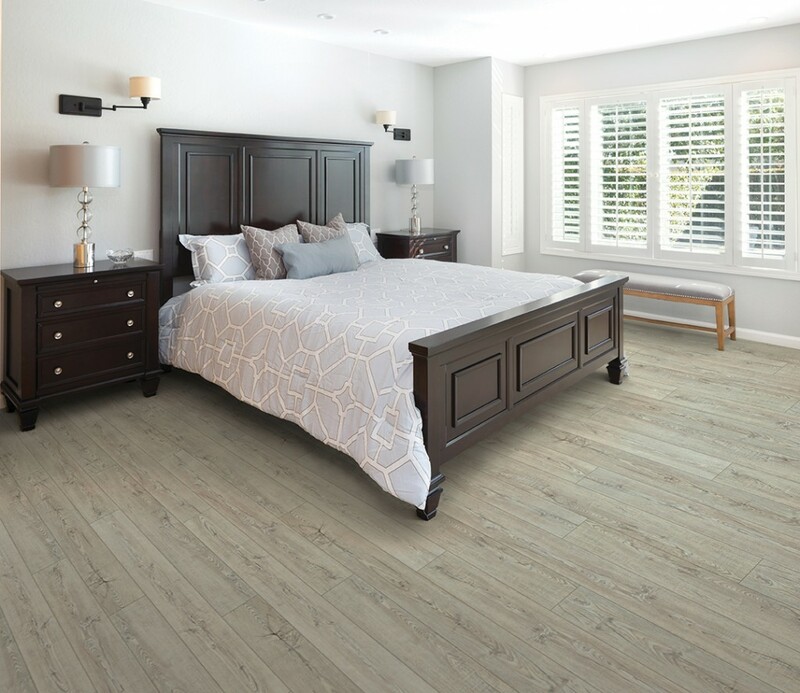 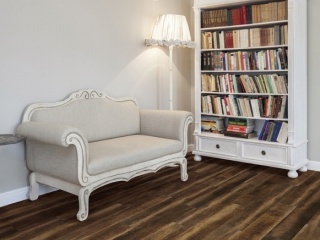 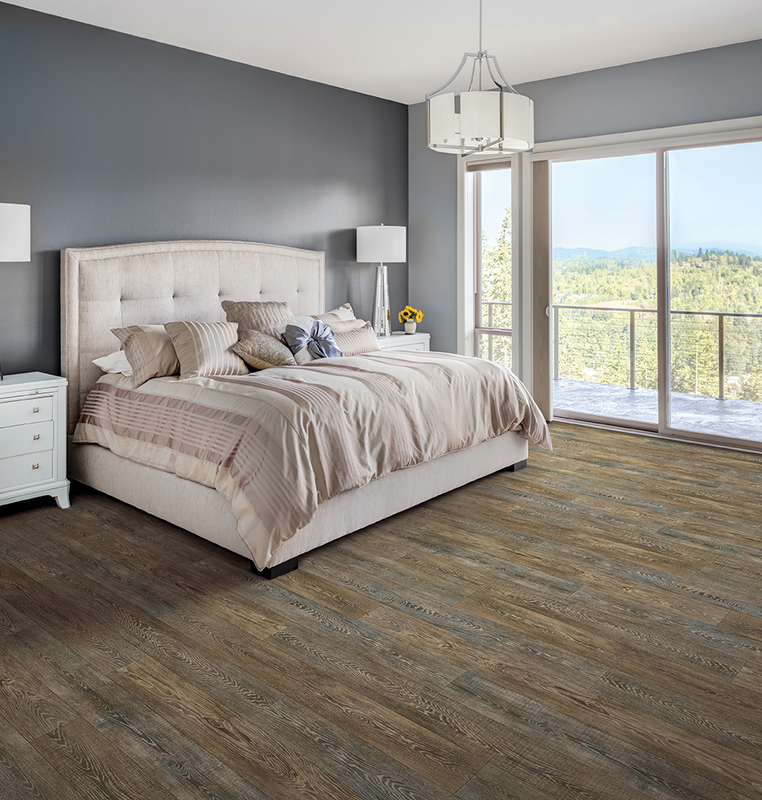 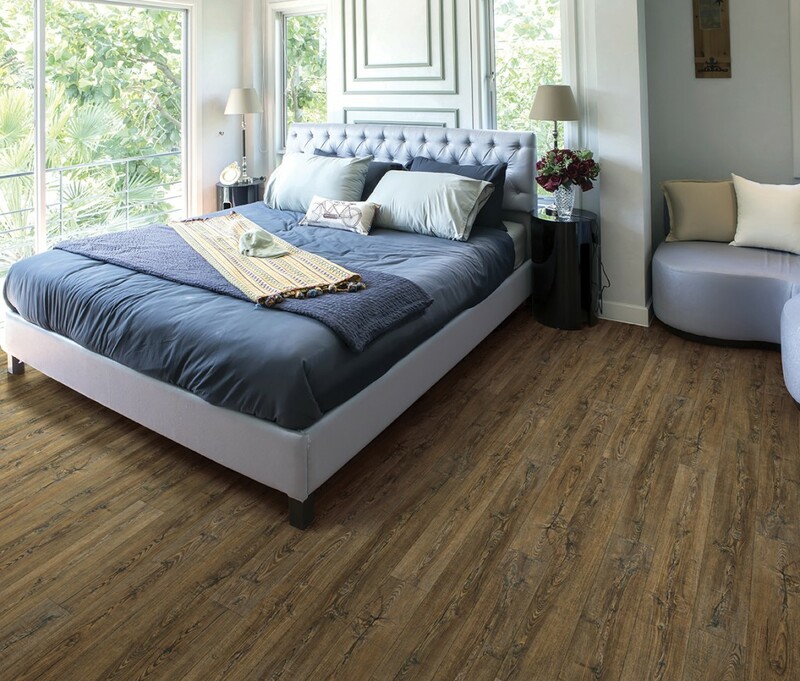 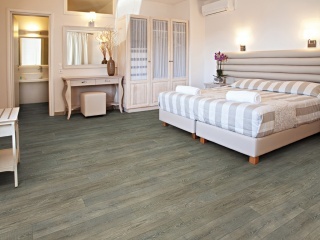 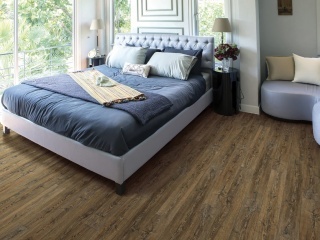 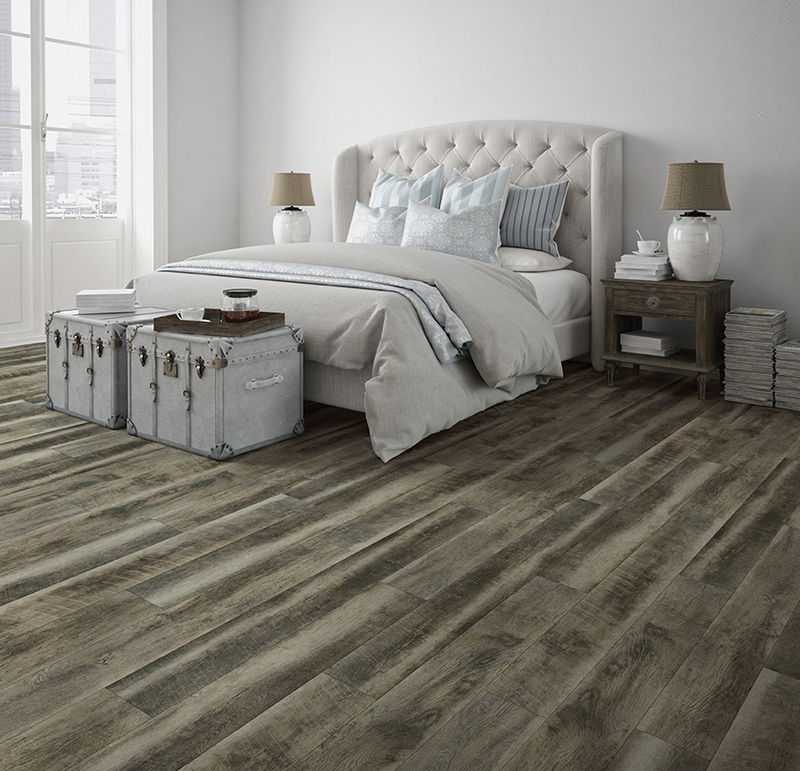 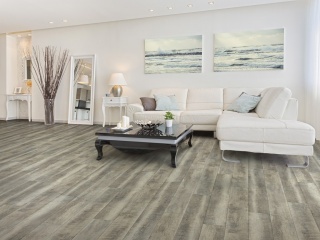 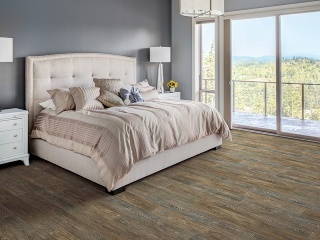 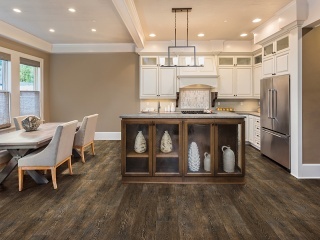 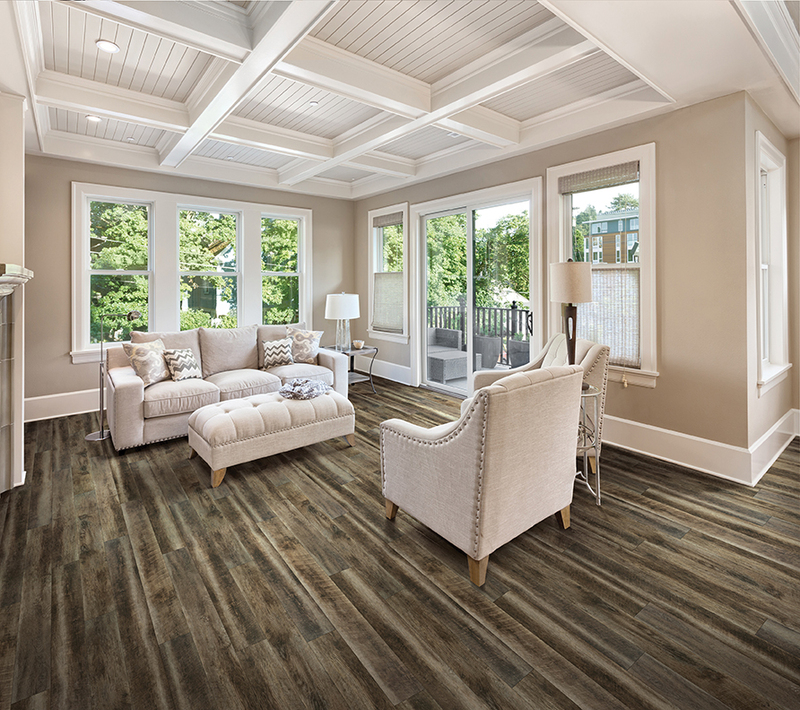 The COREtec Plus HD™ Collection represents the latest innovation in WPC flooring as a superior alternative to glue-down LVP, locking LVP and Laminate flooring. 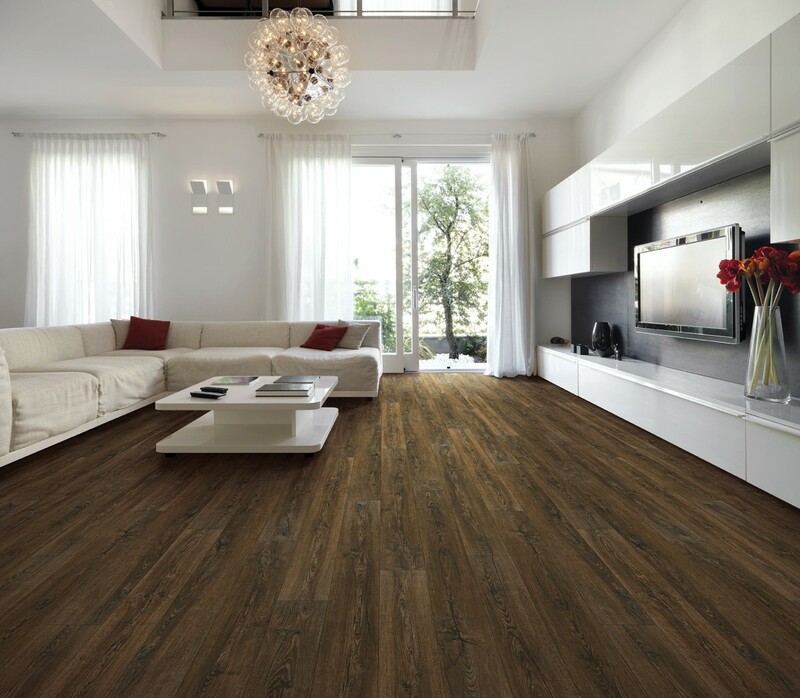 The patented construction features an innovative extruded core made from recycled wood and bamboo dust, limestone and virgin PVC. 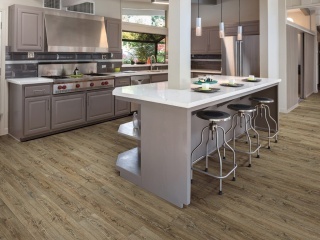 COREtec Plus HD™ is 100% waterproof, can be installed in wet areas and will never swell when exposed to water. 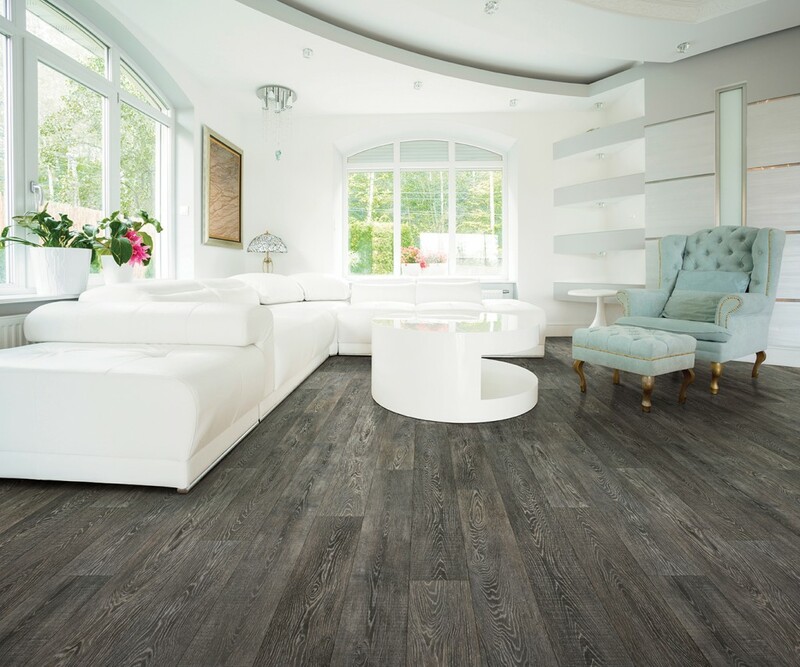 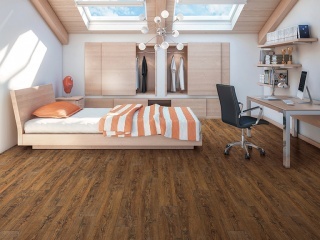 The product does not require acclimation and can be floated over most any existing floor surfaces or substrates without telegraphing that you see from other locking or glue-down LVP products. 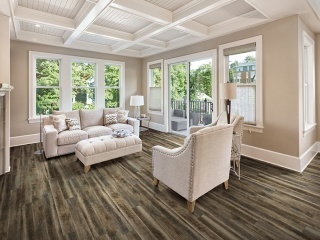 COREtec Plus HD is GREENGUARD GOLD Certified for Indoor Air Quality to help keep your home healthy and happy.